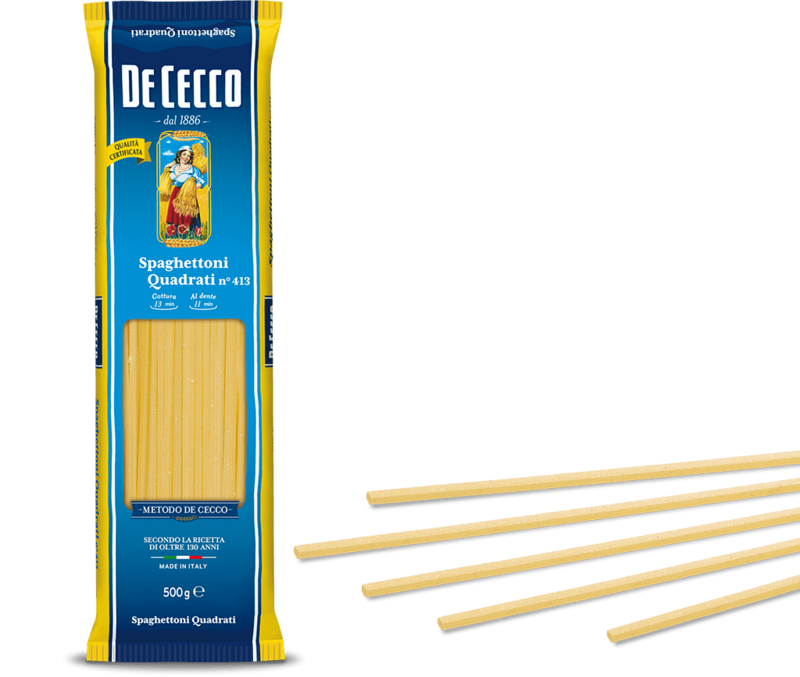 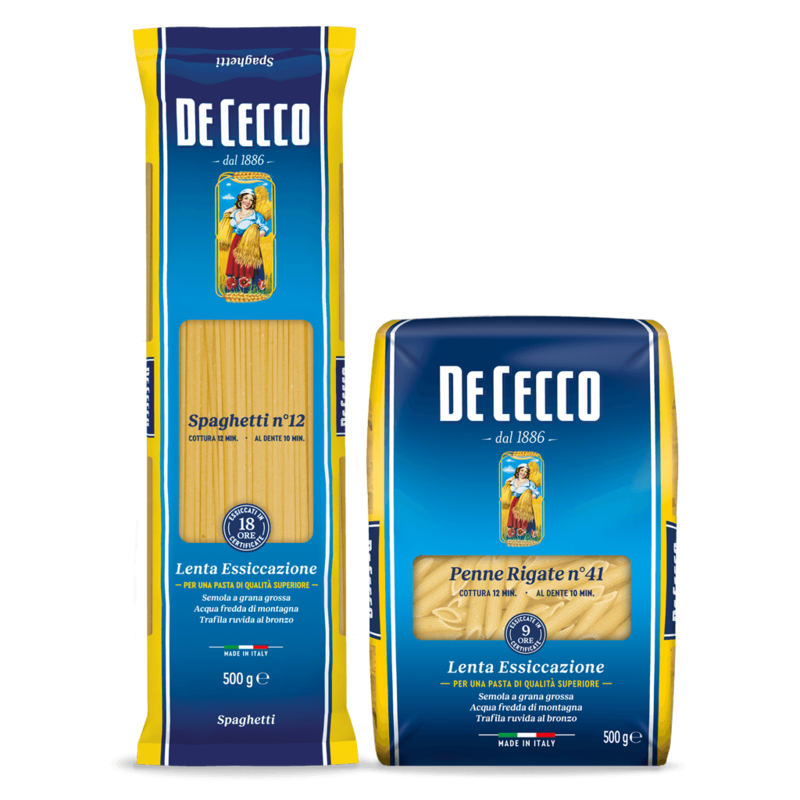 Ditali Lisci (smooth thimbles) are part of the very short, straight cut pasta family and originate from the Campania region. 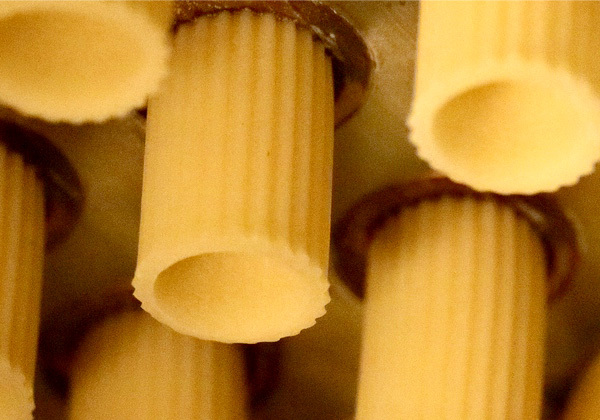 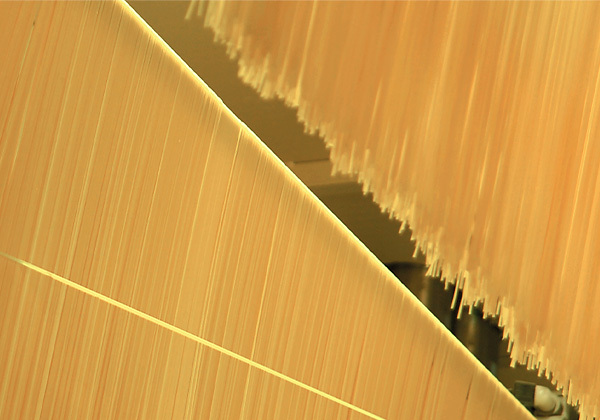 The shape of this pasta is inspired by the sewing thimble, but is open at the top as well. 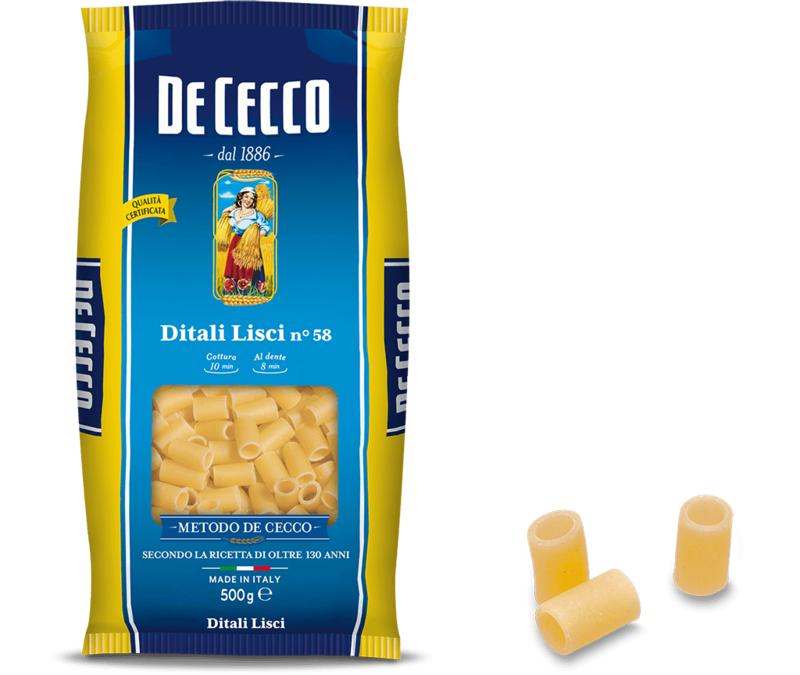 The chunky shape of Ditali Lisci makes it very versatile for pasta dishes with tomato or in soups and vegetable broths. 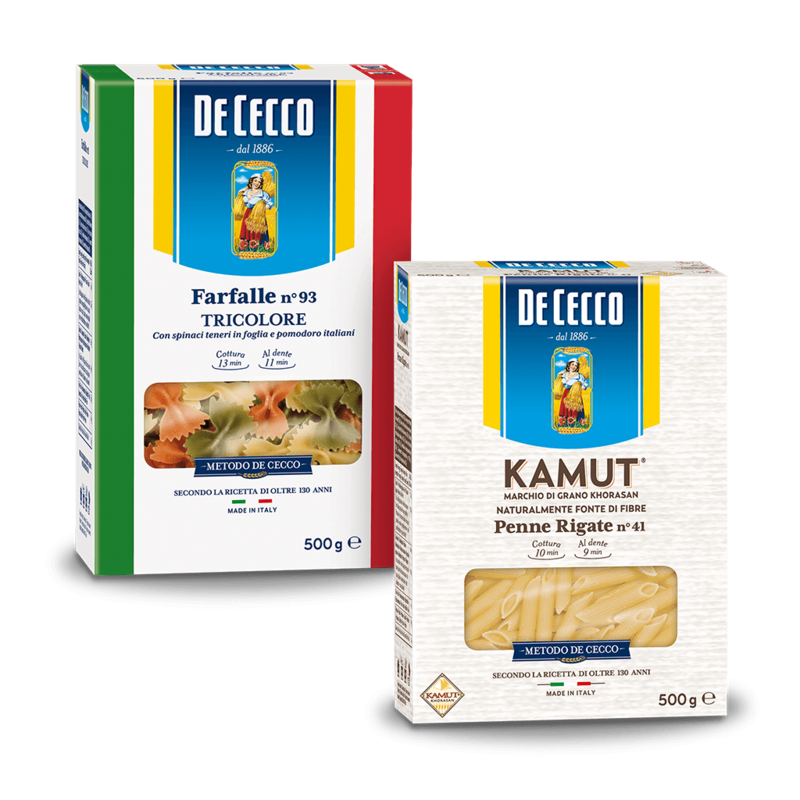 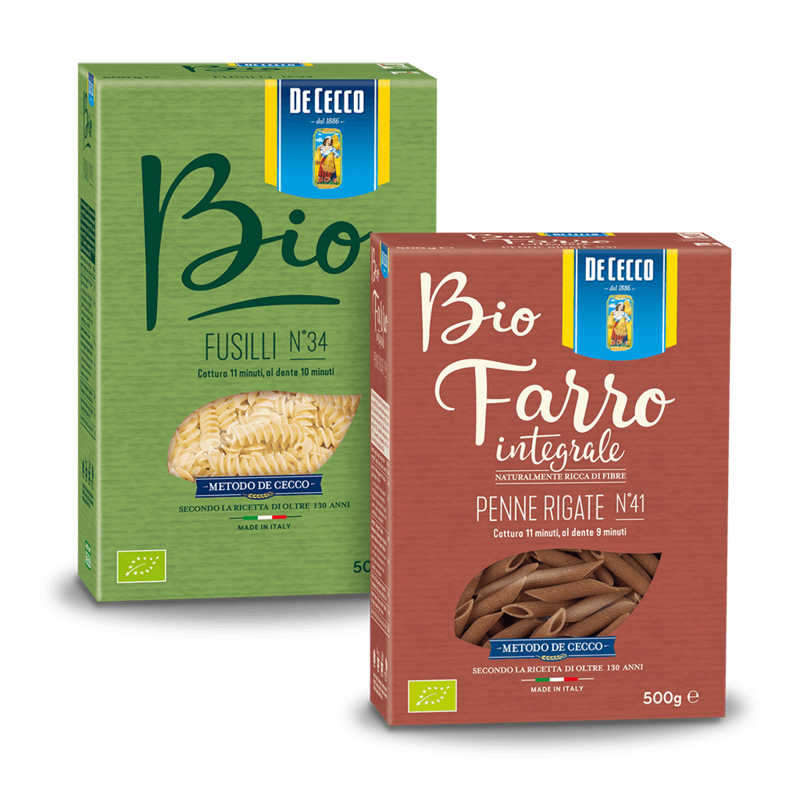 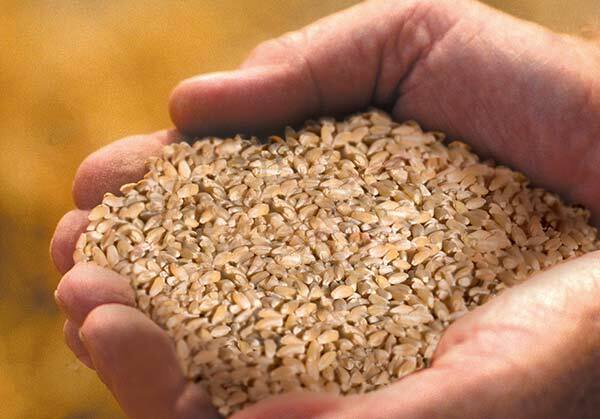 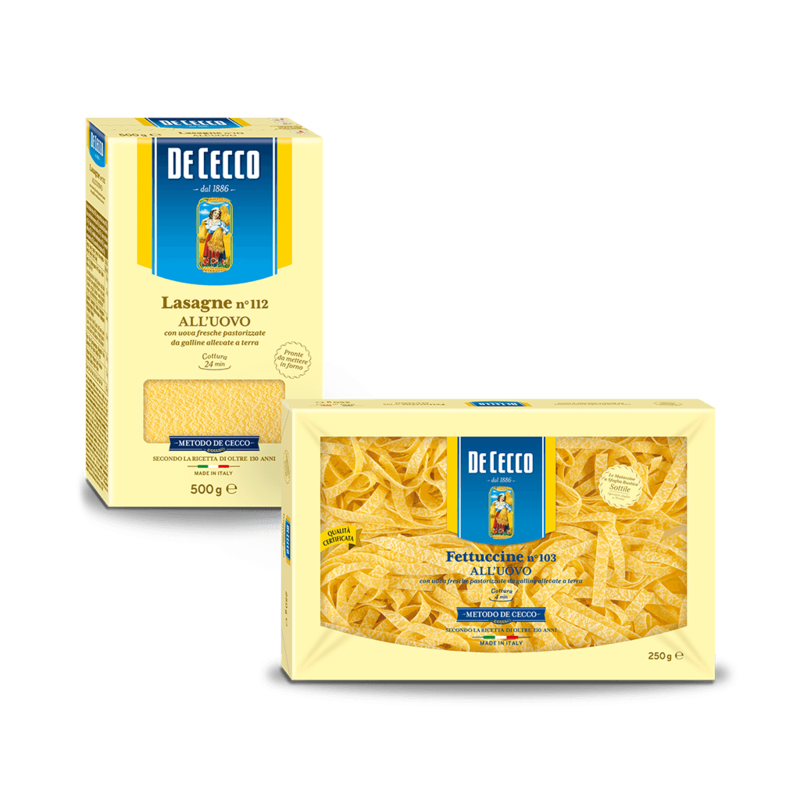 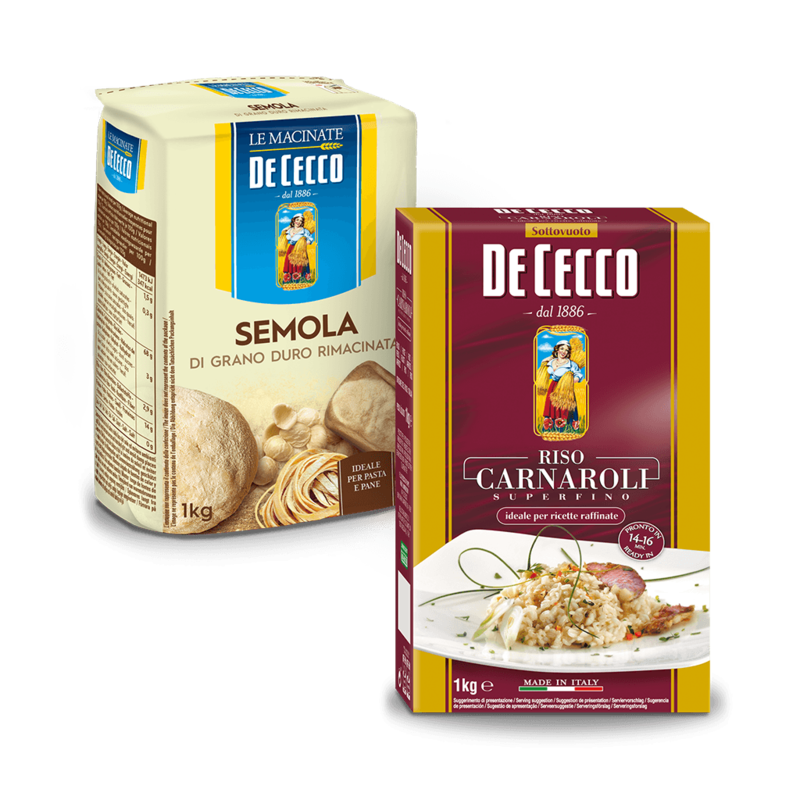 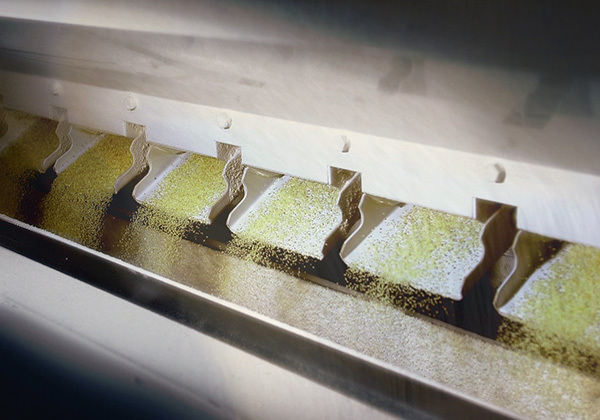 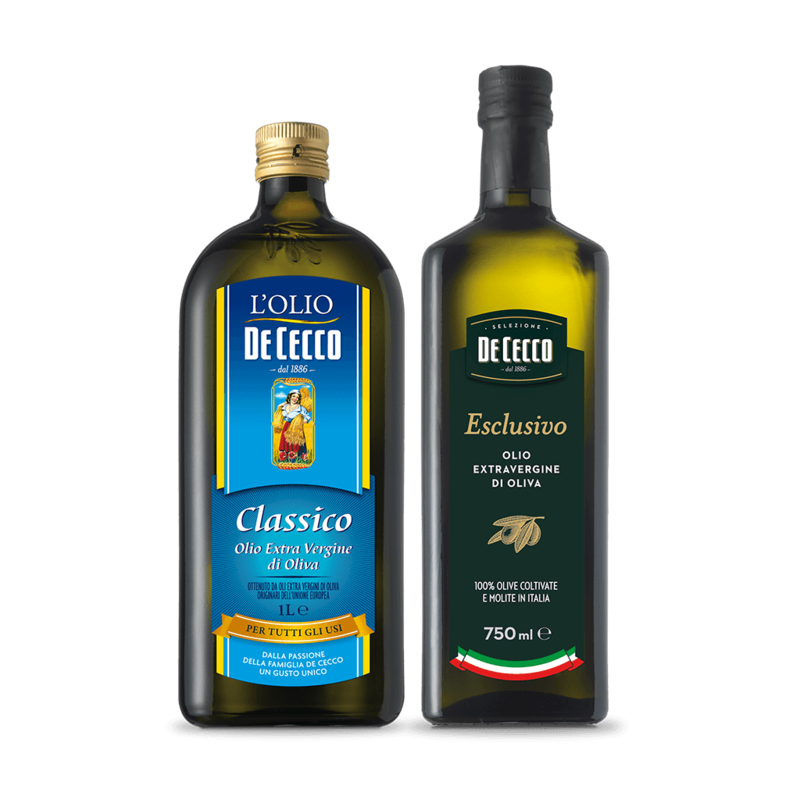 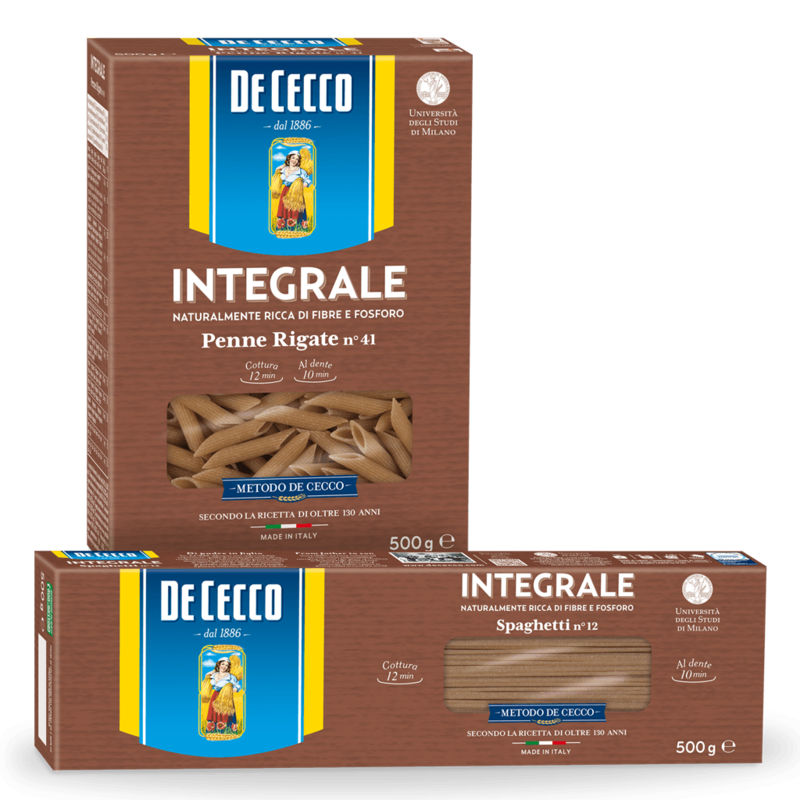 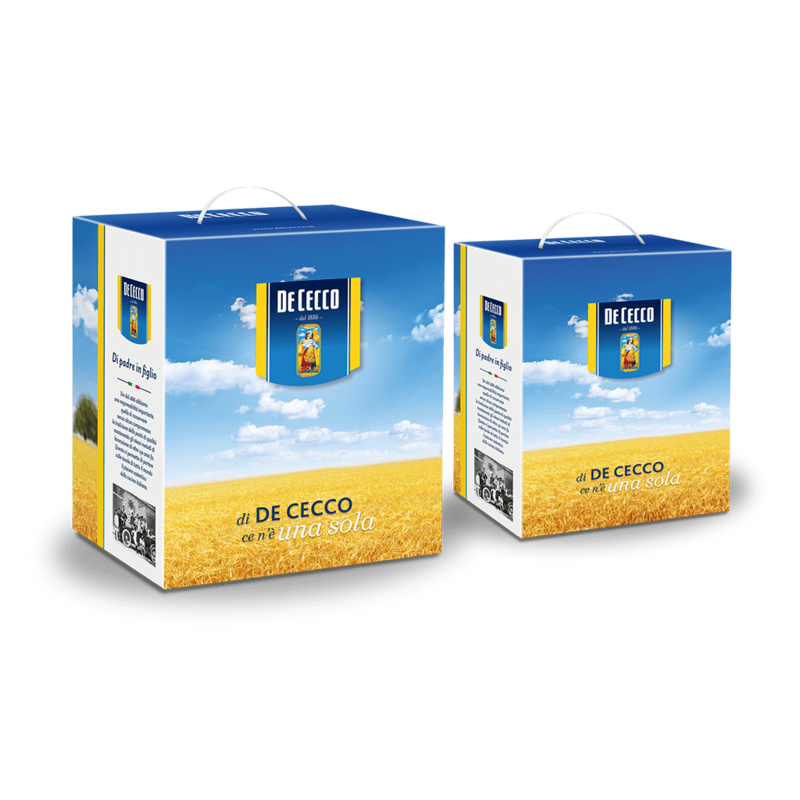 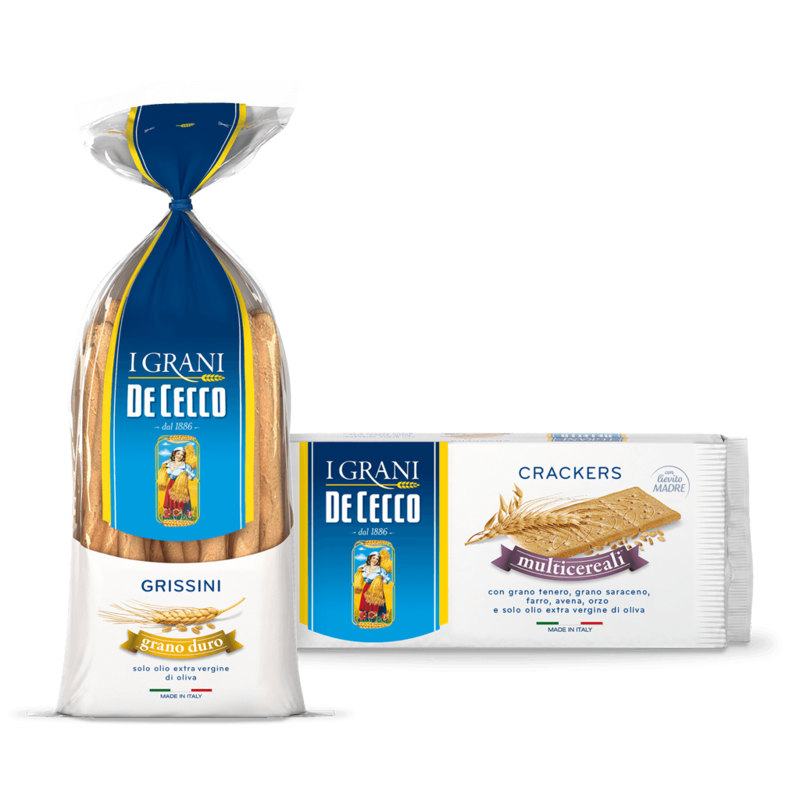 Ditali Lisci are especially suited to preparing pasta dishes with a variety of sauces ranging from meat to fish, and from vegetables to pulses. 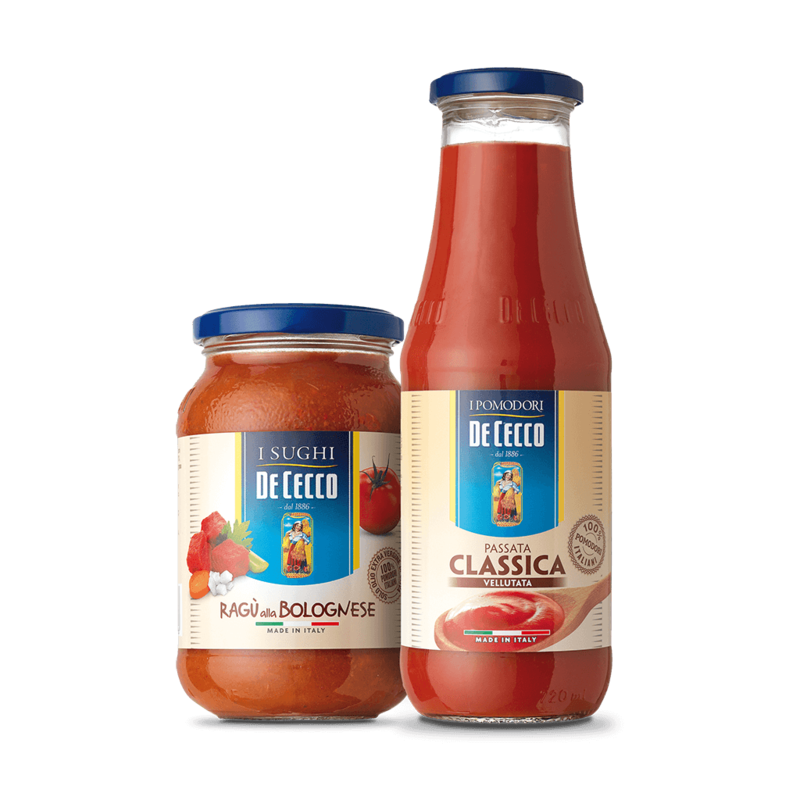 The secret of a perfect recipe is that the sauces have a sufficiently liquid consistency so they penetrate inside the pasta.